Sharp is partnering with Blackboard to integrate paper and digital documents/data and fill the gaps of new and traditional workflows in the higher education and K-12 environments, ultimately allowing educators and students to optimize their user experience. 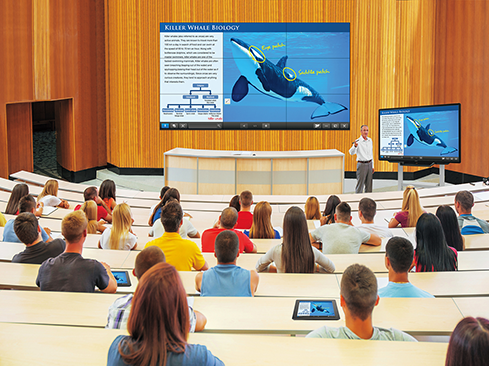 Blackboard Learn™ and Blackboard Collaborate™, Blackboard's Web conferencing solution built for education, display beautifully on the Sharp AQUOS BOARD® interactive display system, helping bring collaboration and creativity into the classroom. 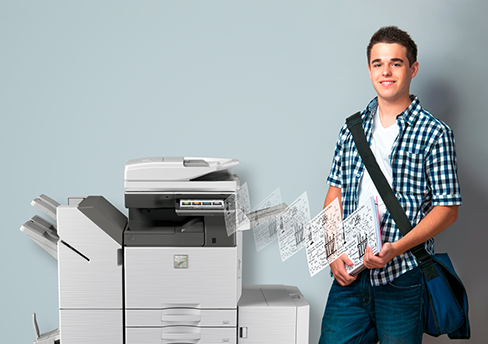 Sharp's integration with Blackboard's flagship learning management system, Blackboard Learn, will enable students to print and scan assignments from any connected Sharp multifunctional printer (MFP) directly to the students' Blackboard Learn courses. This streamlined process will ultimately help increase the timeliness and flexibility of student assignment submissions.